BURST series are a spectrum of pulsating fluid spheres. 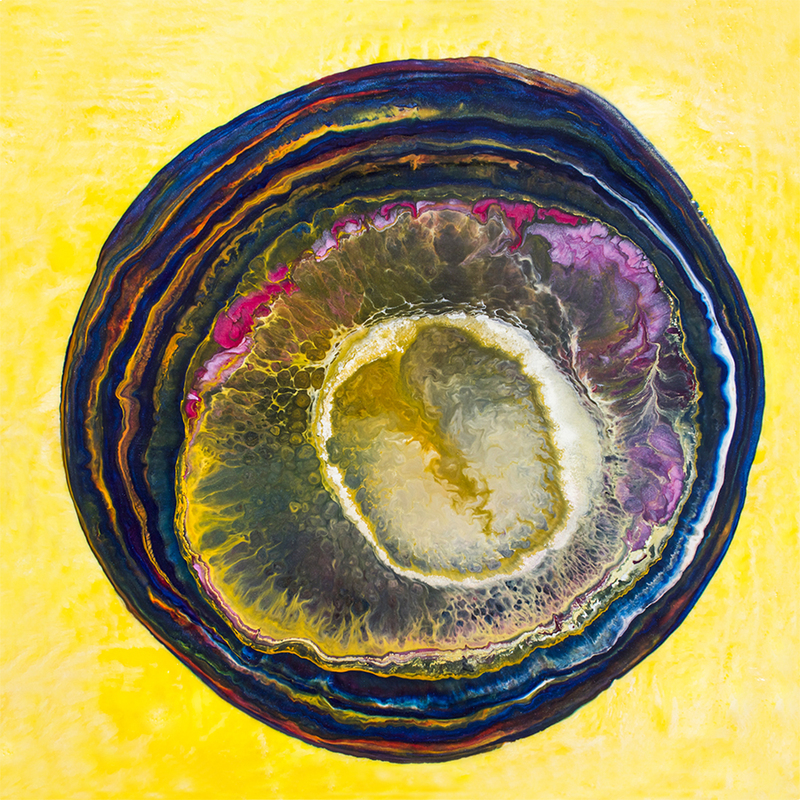 The following are musings of customers as they view them in the studio; geodes, nebulas, jelly fish, kaleidoscope, cellular structures, nucleus, ocular interiors, orbs, life and joy. What do you see? *Please Click on an IMAGE ABOVE to view all in each category.